September 27, 2015. A celestial event: a total lunar eclipse of a supermoon. A supermoon is a full moon that is as close to the Earth as it will ever get. During this episode, the Earth and moon were approximately 221,753 miles apart. A supermoon appears much larger than the moon on a regular day. Supermoons are not rare, there will be a total of six supermoons in 2015. This particular supermoon will come closest to Earth of all those moons. 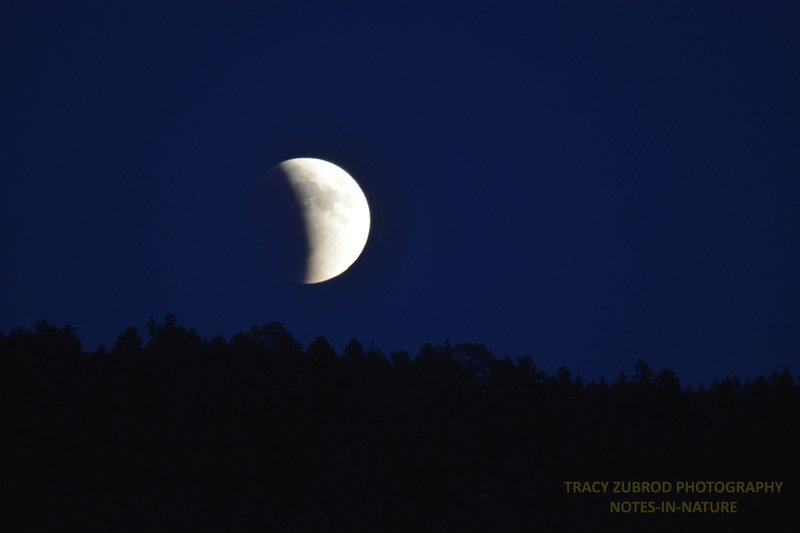 A total lunar eclipse occurs when the moon passes directly into the Earth’s shadow. 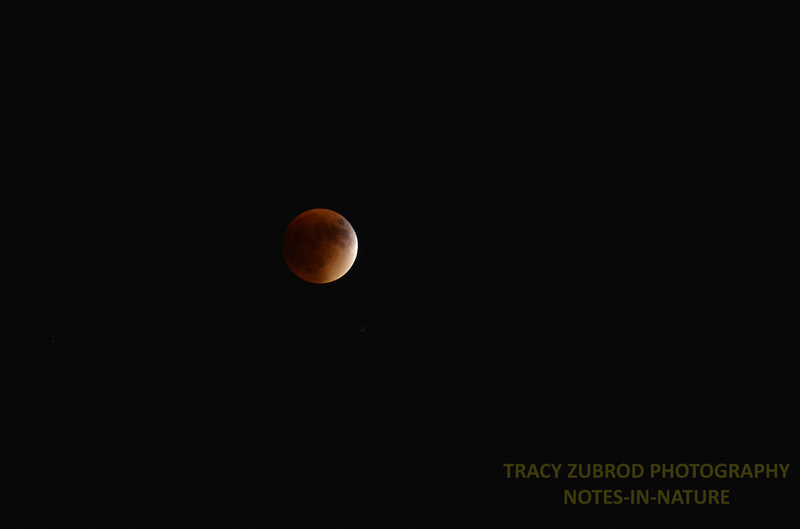 This was the fourth total lunar eclipse in the last 17 months. The last supermoon eclipse happened in 1982, and the next will not occur again until 2033. You may also have heard the terms blood moon or harvest moon… A blood moon appears reddish during a lunar eclipse, because the moon reflects light from the sun. When an eclipse reaches its peak, the filtered sunlight is refracted through Earth’s atmosphere, almost all colors except red are filtered out, and the eclipsed moon appears reddish, which derives the name. A harvest moon is an annual occurence, the moon rises earlier than usual around the autumn equinox. The name comes from the earlier moonrise giving the farmers a few more minutes of light to harvest crops.